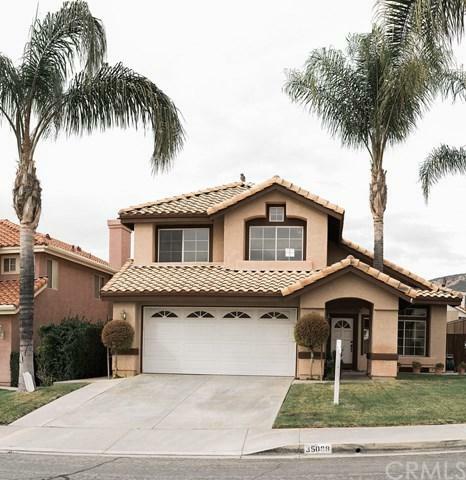 Located in the No-HOA neighborhood of Rolling Hills, this house is listed for $180/sqft. It's an unbeatable price for a large house like this in such a beautiful neighborhood with an amazing view of the mountains. The house is in move-in condition with new carpet throughout the house, new paint and remodeled kitchen with quartz countertop and full backsplash. With 4 spacious bedrooms and 3 full bathrooms, this house will make a perfect home for a family. Master Bedroom has a french door to an outside large wooden balcony, an excellent place to enjoy the sun and the stunning mountains view. 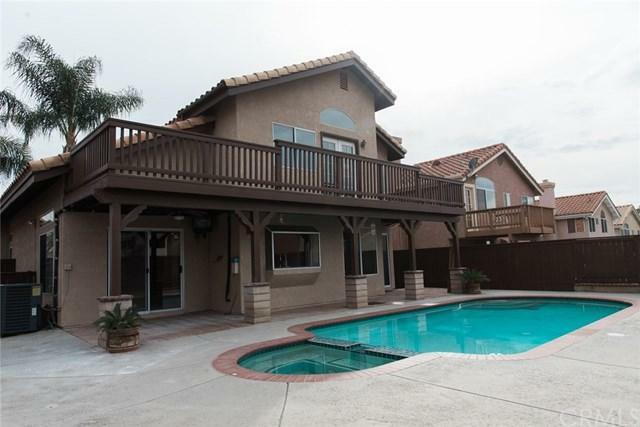 The backyard is very well maintained and welcomes you with a large pool and spa in very good condition, a great place to relax and entertain. 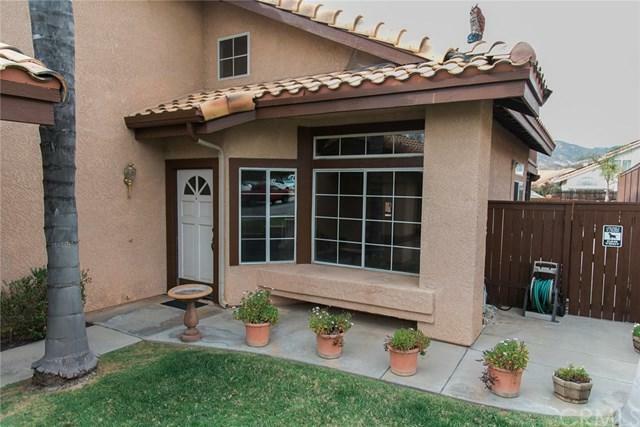 The house is located at walking distance from schools and parks, in a desirable location in the neighborhood. New on the market, and in a spotless condition, this house will not last for long. Make an appointment to see if this is the house you've been looking for. 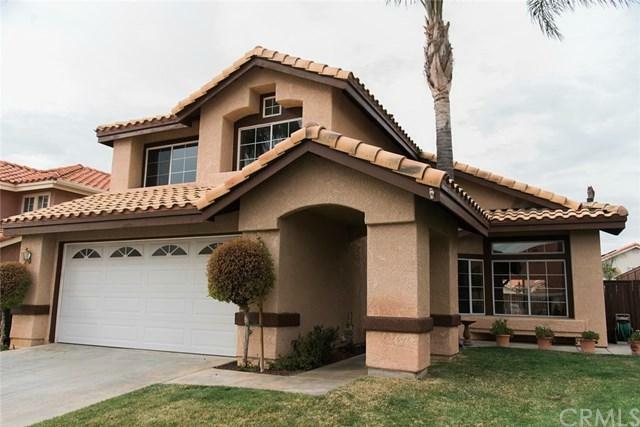 Sold by Dina Velez of Keller Williams/Victor Valley.